Stefflhof – Mittersill – Einfach Urlaub. Mit Herz. 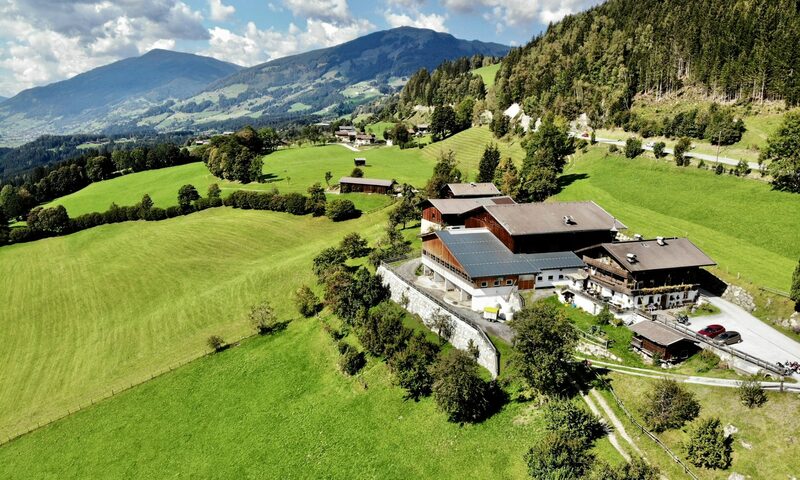 We, the Hörbiger family, would like to welcome you on our farm on the sunny side of the Pinzgau, close to Zell am See and Kitzbühel. We are really happy you found us. You may try everything and as possible of course watch us while we are producing. is home to 40 dairy cows and as many young animals.